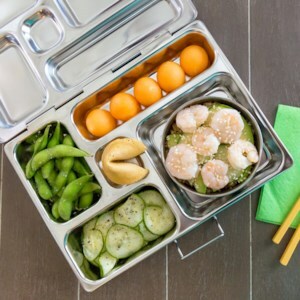 The ancient Japanese tradition of packing lunch in a bento box, a decorative container with small compartments, has now become mainstream. 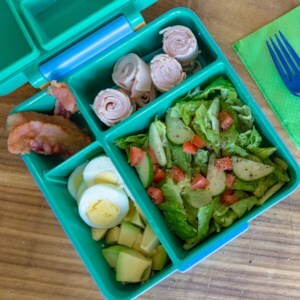 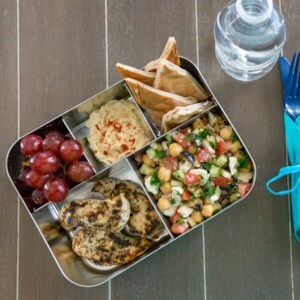 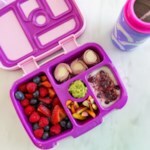 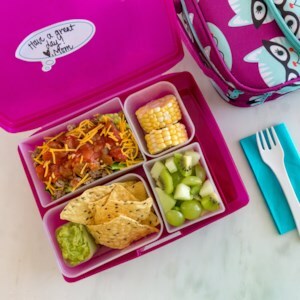 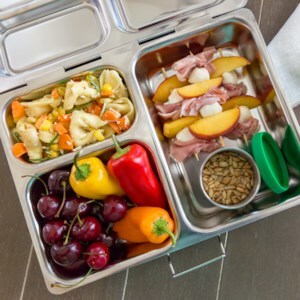 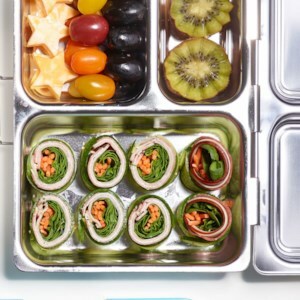 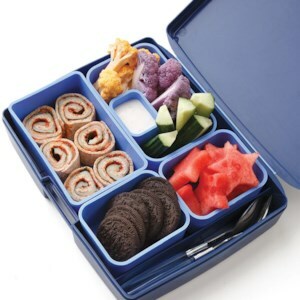 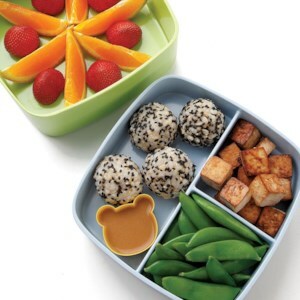 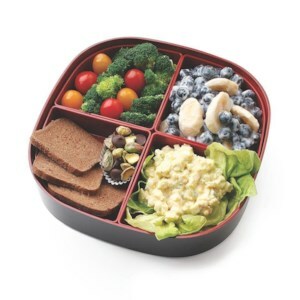 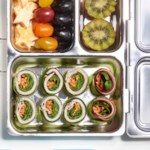 We love bento box lunches because the compartments help control portion sizes and they're great for kids too. 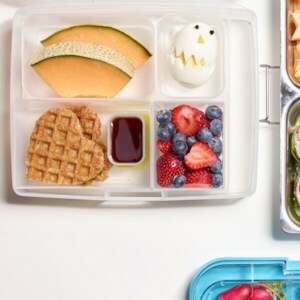 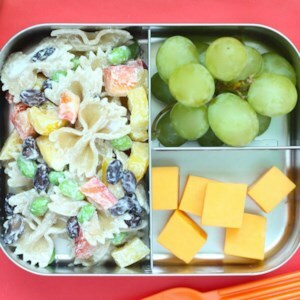 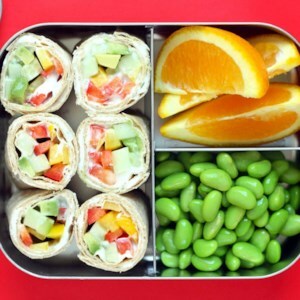 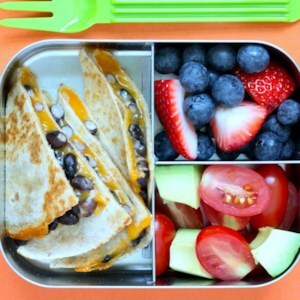 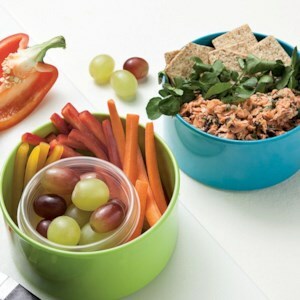 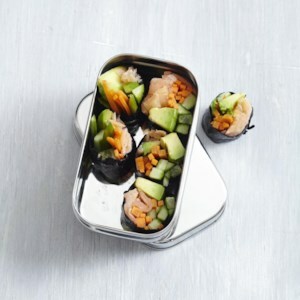 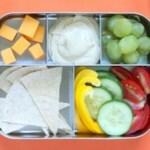 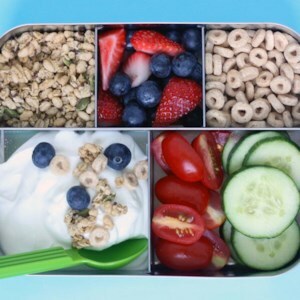 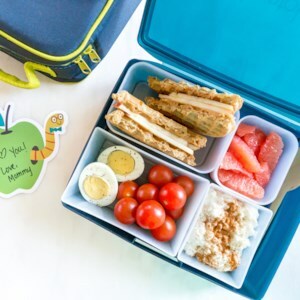 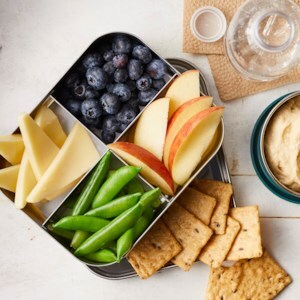 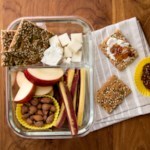 Try these easy bento box lunch ideas to shake up your lunch routine.